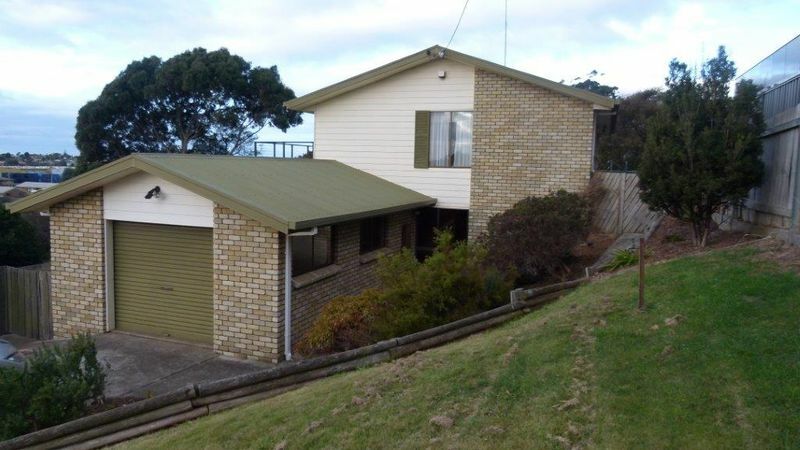 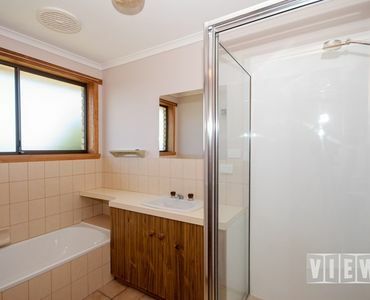 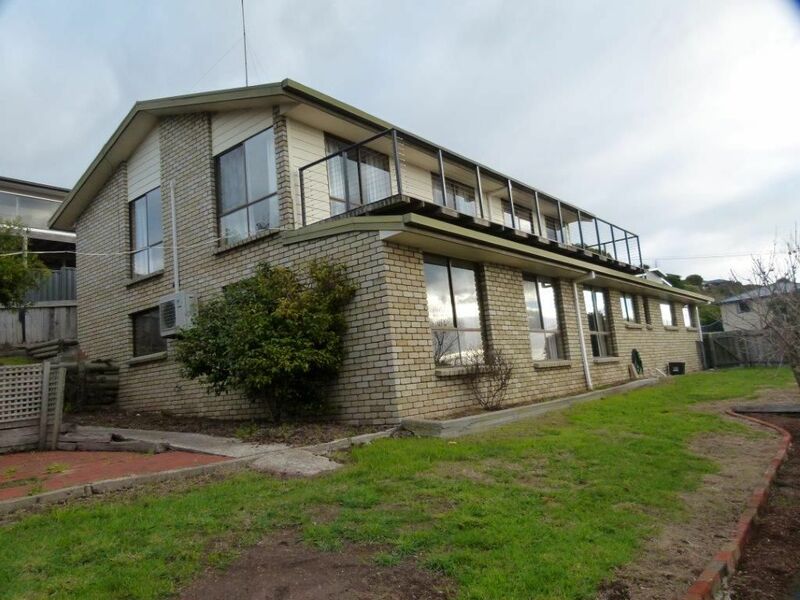 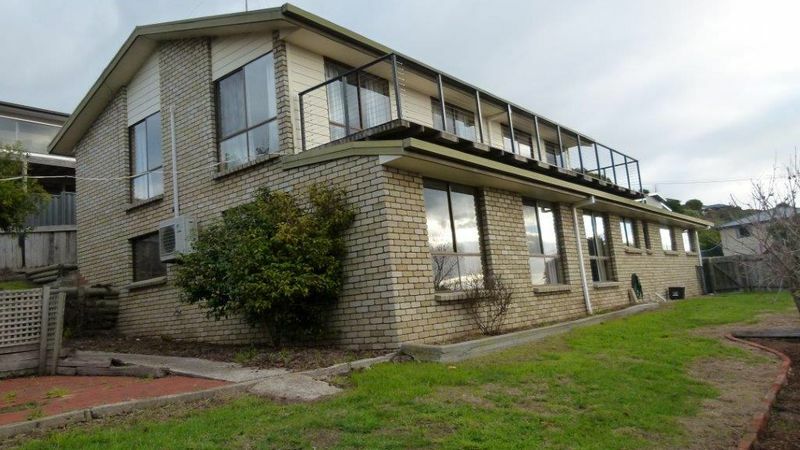 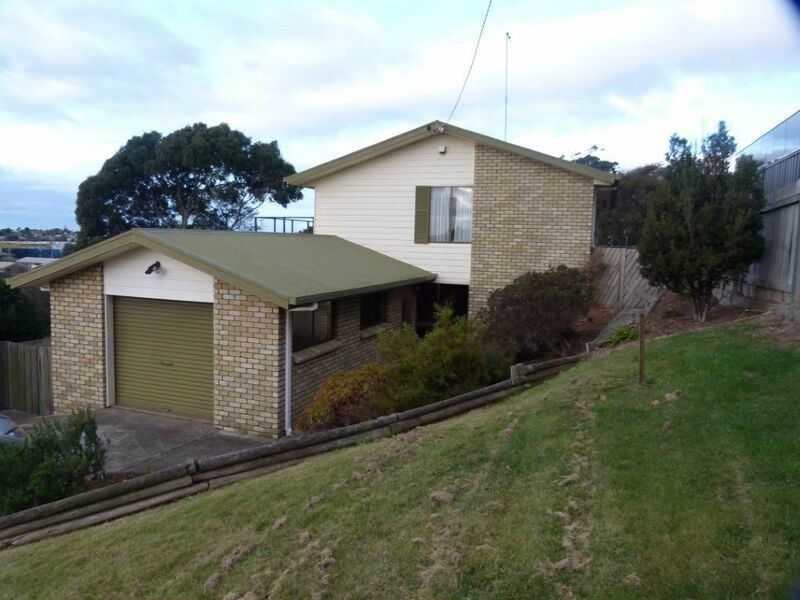 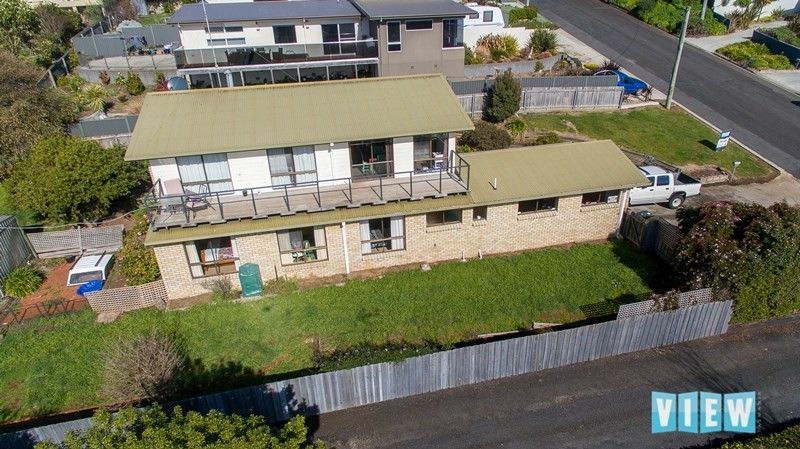 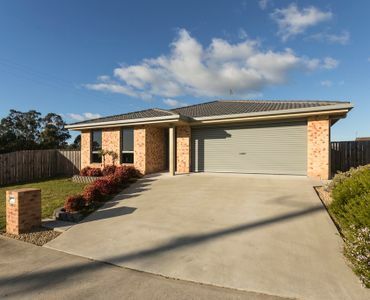 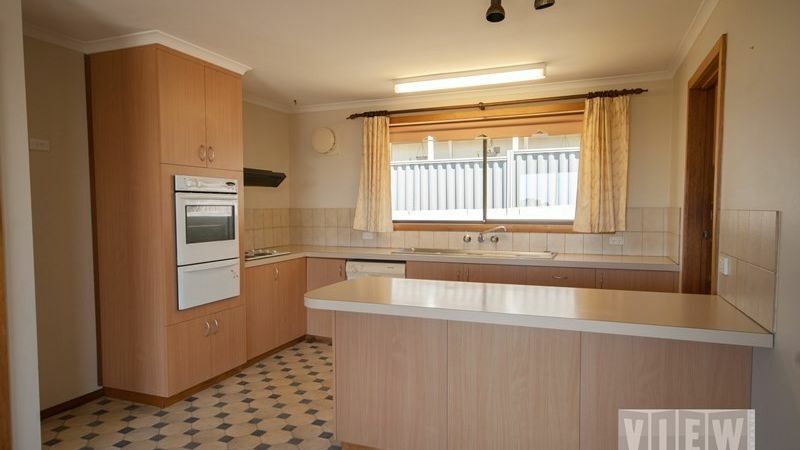 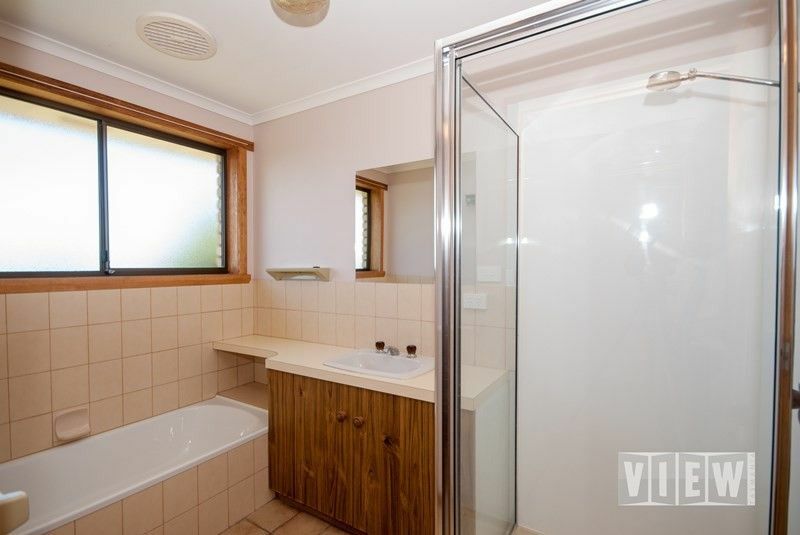 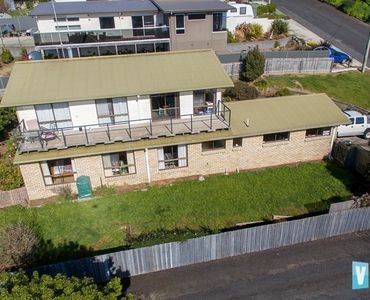 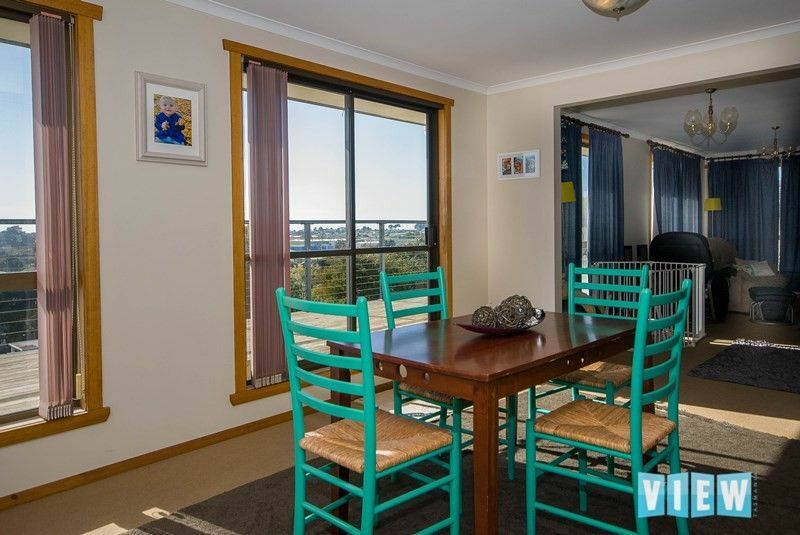 This large double storey 3 bedroom, 2 bathroom home is ideal for a growing family. 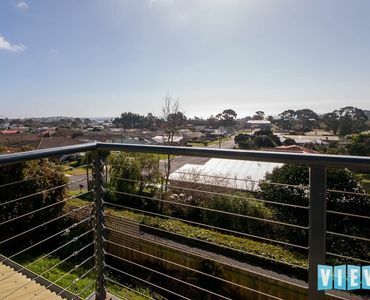 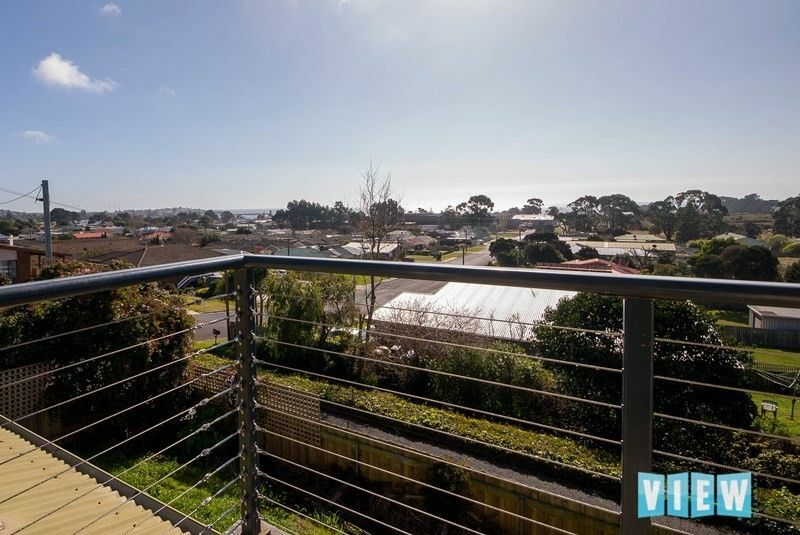 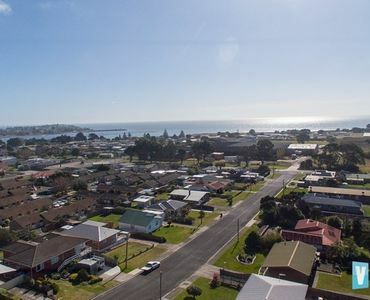 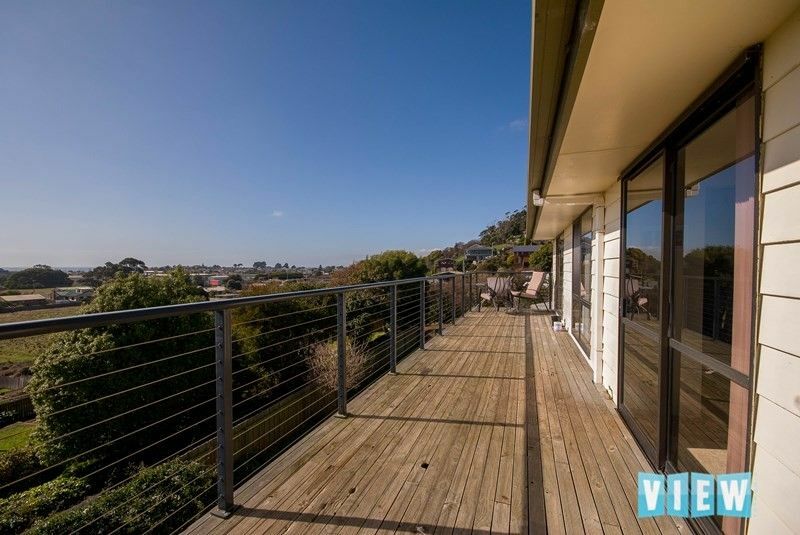 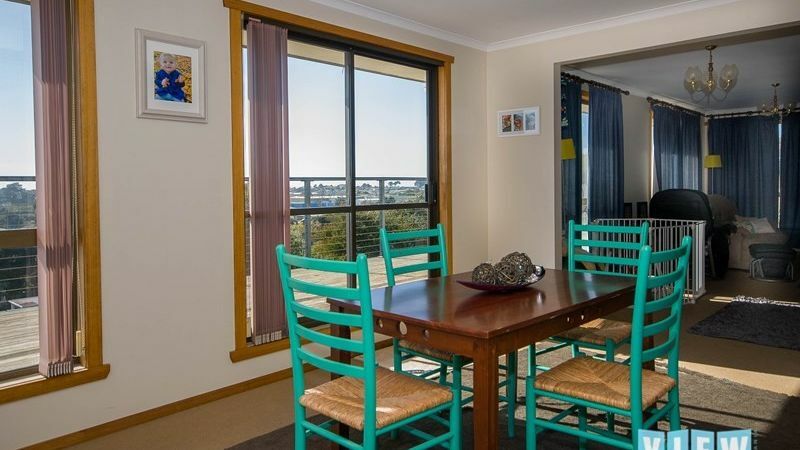 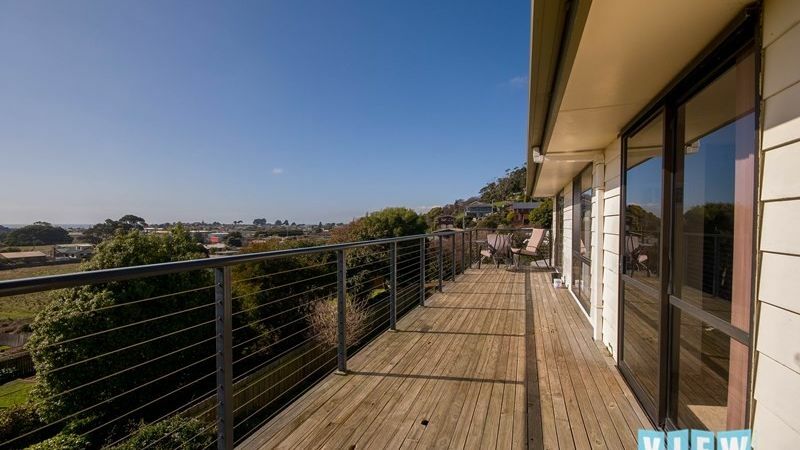 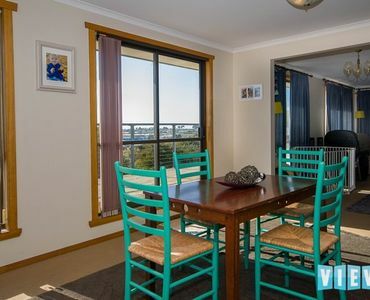 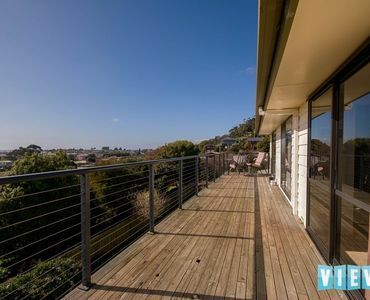 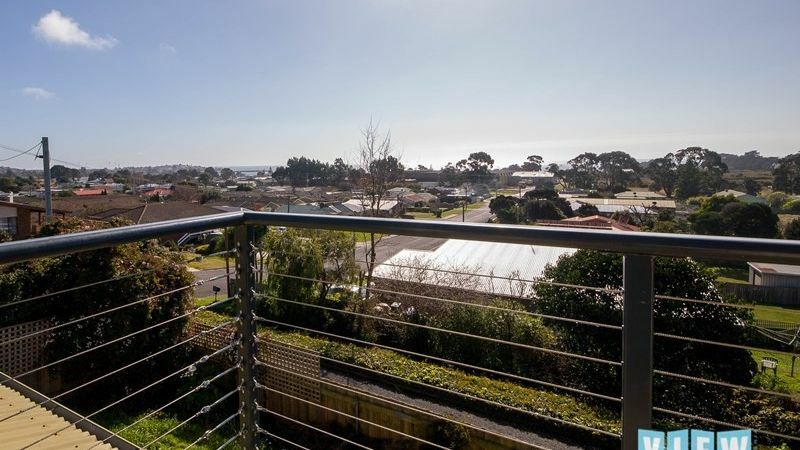 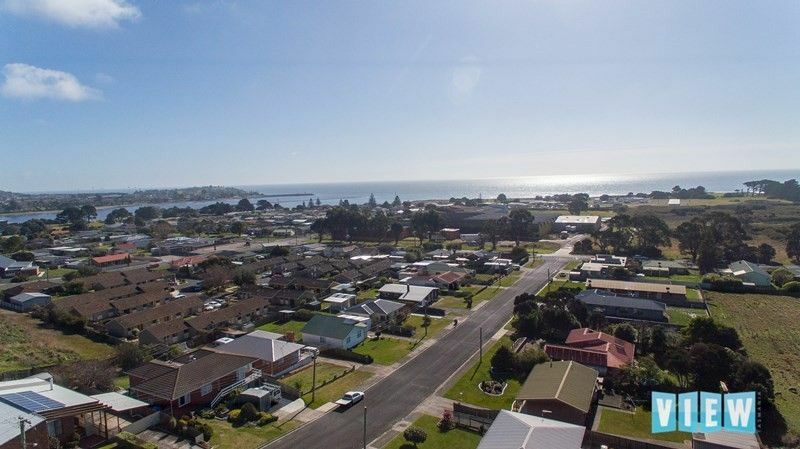 Spectacular sea views from the living areas and deck. 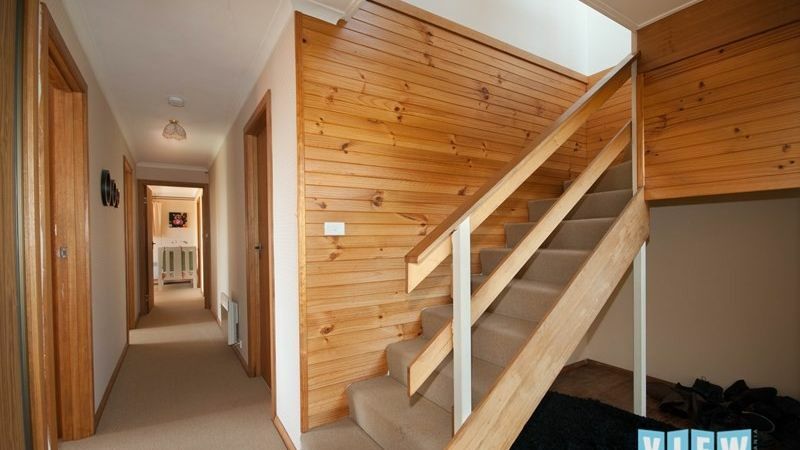 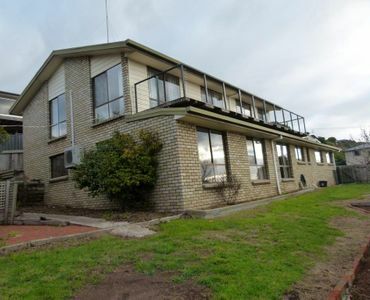 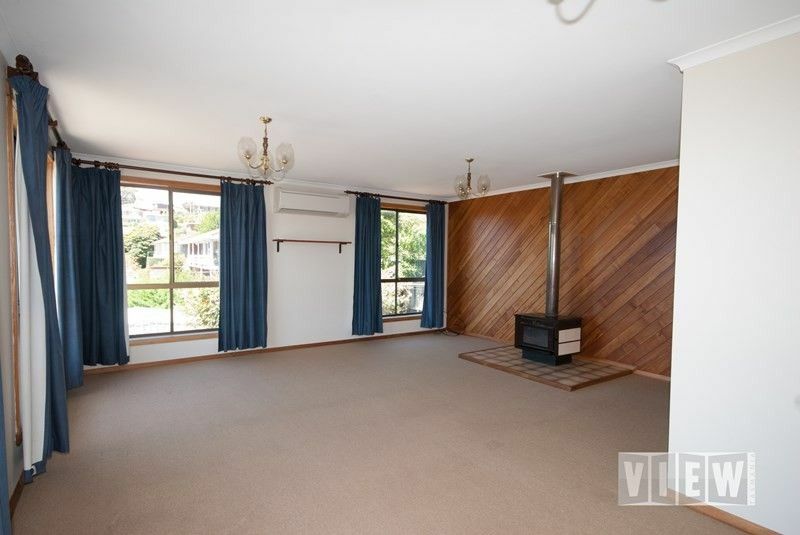 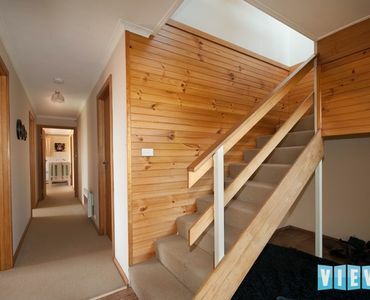 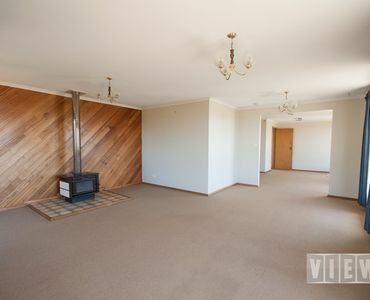 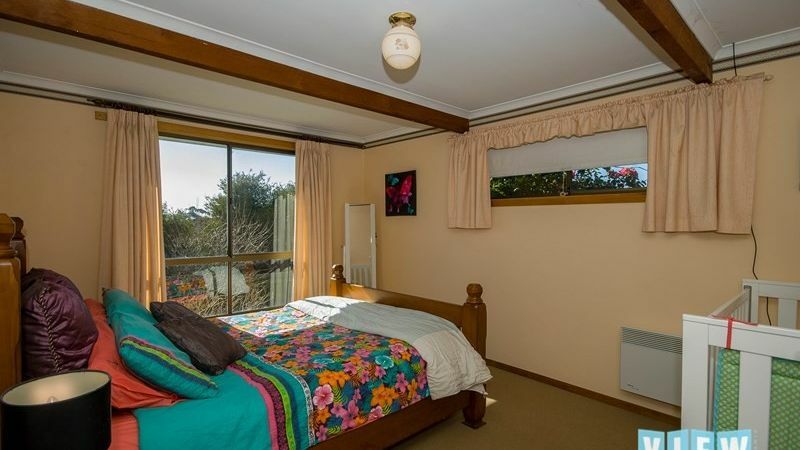 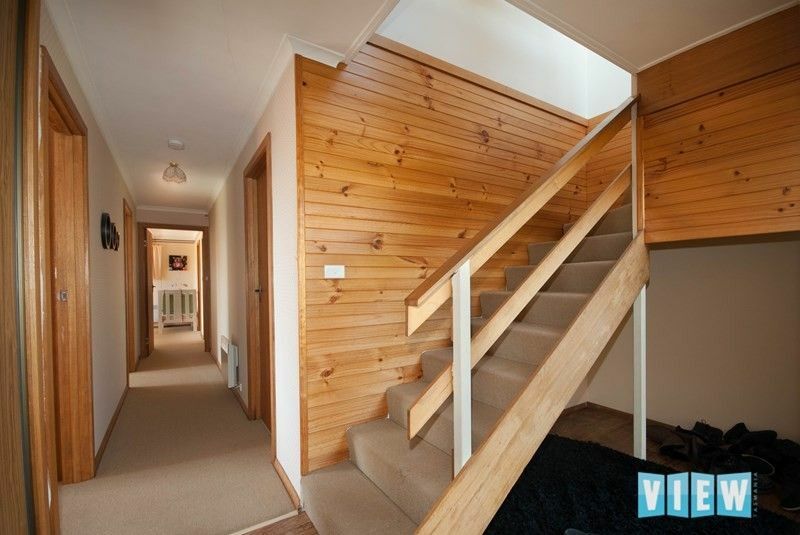 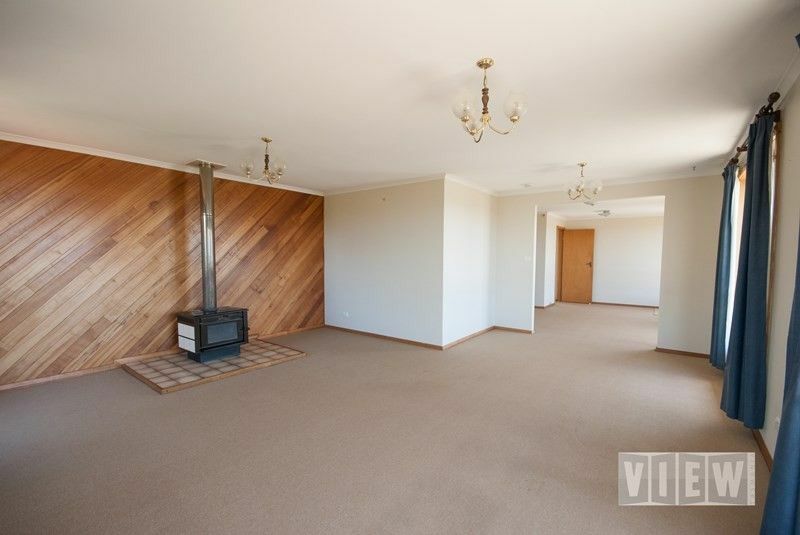 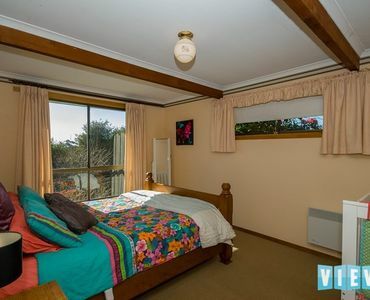 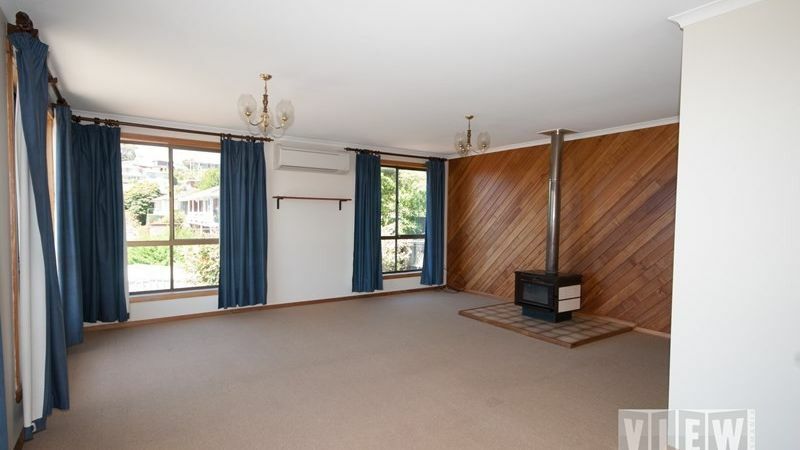 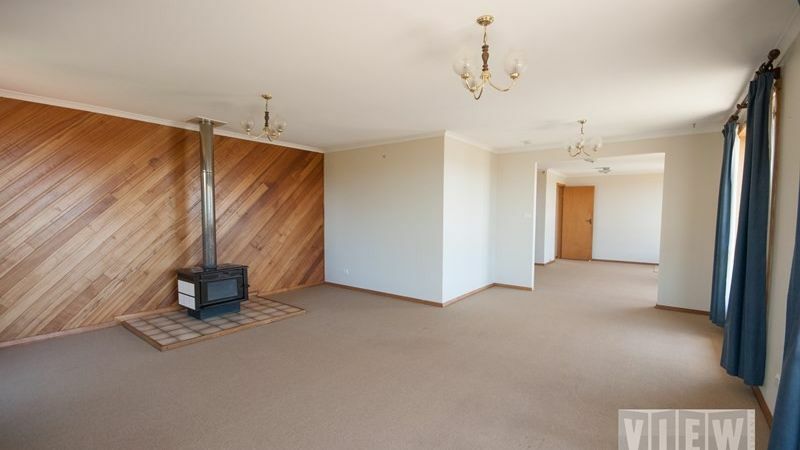 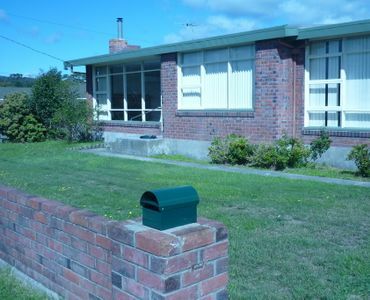 Large separate lounge room with a wood heater and a heat pump. 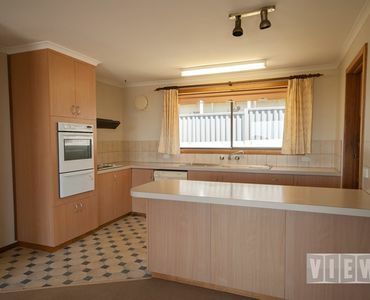 Kitchen is well equipped with a dish washer and a huge walk-in pantry. 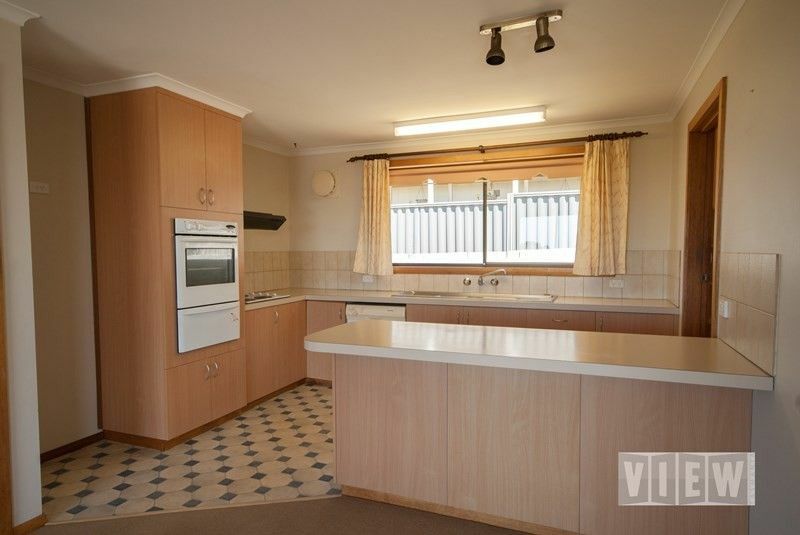 Good sized dining room of the kitchen with sliding doors to the deck. 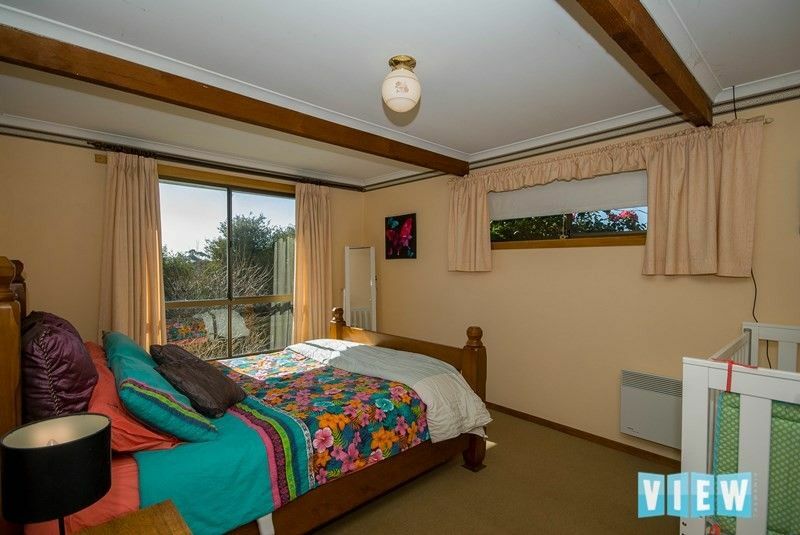 The main bedroom has a walk-in robe and a ensuite. 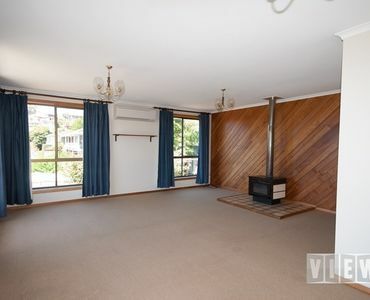 The other 2 bedroom have built-in wardrobes. 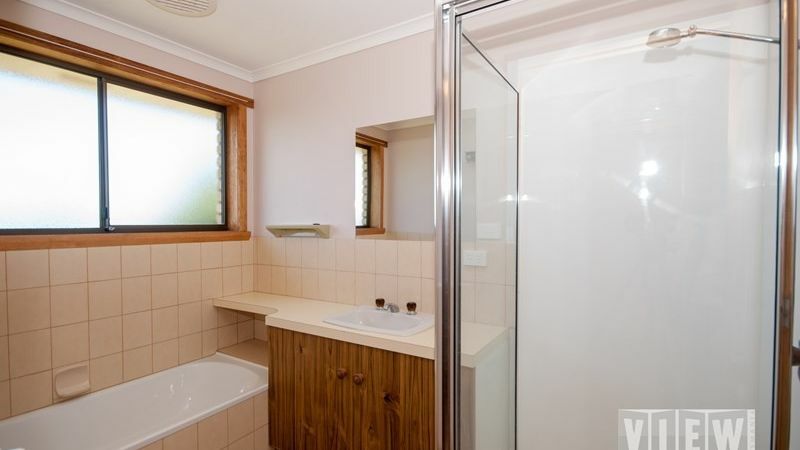 The laundry is large with a third toilet and basin. 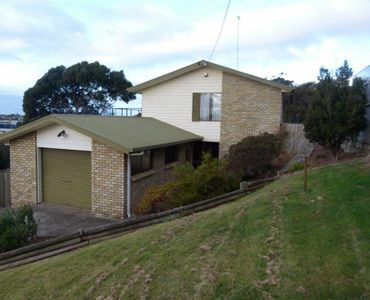 Lock up garage with internal access and a storage area. 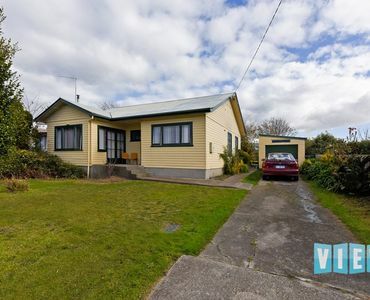 Fully fenced backyard and a garden shed.